Bitcoin matters. Ignore the media circus. This may or may not be the creator of Bitcoin. But who cares? Bitcoin isn't going away. The world is finally paying close attention to Bitcoin, but people are more focused on its creator than the power behind the revolutionary digital currency. They shouldn't be. 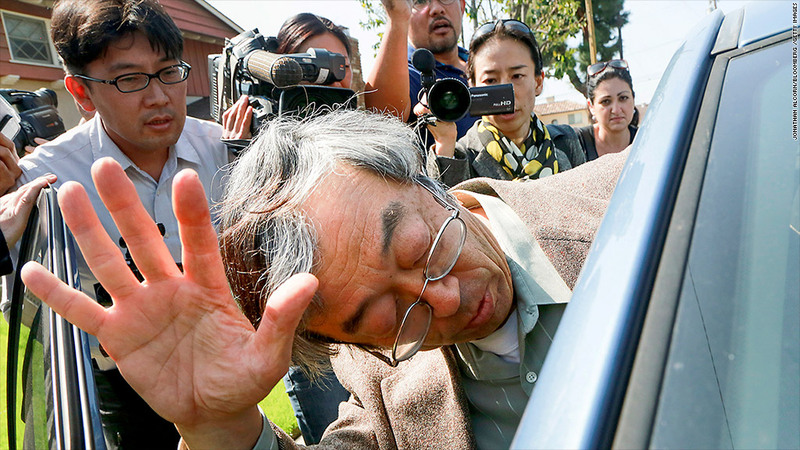 Whether or not Dorian Satoshi Nakamoto, a 64-year-old retired engineer living quietly in California, is the father of Bitcoin is not really the point. Bitcoin matters because it has governments and major banks scared stiff. It presents a currency that cuts them out of the picture. China restricted banks from using Bitcoin late last year. In February, Russia's top prosecutor declared that Bitcoin and all anonymous payment systems are illegal. For now, the United States is letting the experiment move forward. But New York state's top financial regulator has already detailed plans to regulate bitcoins sometime this year. Banks see the writing on the wall too. In a quiet move last year, JPMorgan Chase (JPM) filed a patent for a Bitcoin-like payment system -- digital wallets, anonymity and all. "We have finally figured out how to send value over the Internet - faster, cheaper and more securely. We are not going to 'unlearn' that," said Jinyoung Englund, spokeswoman for the Bitcoin Foundation, the currency's top advocate. Forget money made of paper and metal. Bitcoin lives as a computer code and is created and traded electronically. Of course, that does raise some legitimate concerns. Your entire account could be wiped out if it's hacked or your computer is lost or destroyed. Remember the British man who threw away a hard drive with $9 million in bitcoins and lost it in a massive garbage dump? But it also means that you can transfer money from one side of the globe to the other in a flash. No fees from banks. And because bitcoins are generated by an algorithm, there are no government central banks that can induce inflation and devalue the money. Still, Bitcoin is having a rocky start. Bitcoin exchange Mt.Gox recently filed for bankruptcy protection in Japan after losing an estimated $400 million worth of customers' bitcoins. 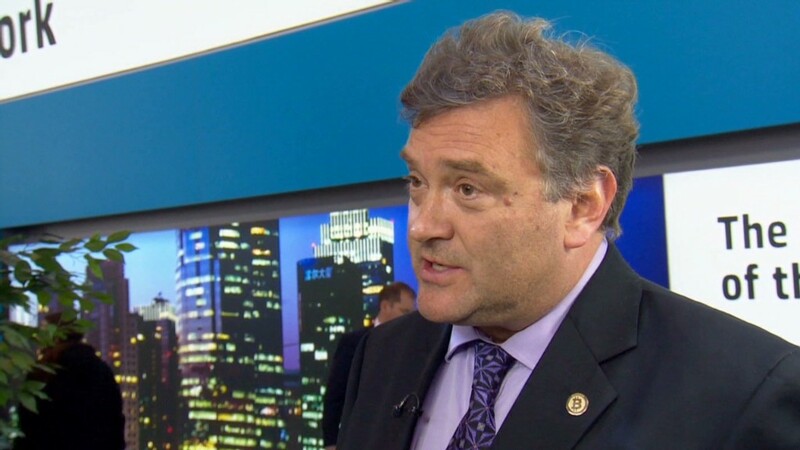 Because of that, former bank regulator and current Boston University finance professor Mark Williams calls Bitcoin a destructive -- not disruptive -- technology. Dealing with a purely electronic currency that's barely regulated also means that exchanges and Bitcoin storage centers like Mt.Gox can easily lose massive amounts of customers' assets to software bugs or hackers. And the victims aren't protected. What's more, speculation about Bitcoin causes its value to sometimes rise or fall more than 10% on any given day. Brandeis International Business School professor Catherine Mann doubts Bitcoin will have a future unless it becomes more stable. "The highly volatile price of Bitcoin undermines its use as a means of exchange," she said. Bitcoin's current shortcomings are natural. It's an evolving industry led by tech entrepreneurs with zero financial experience. But it could spark a different approach to money, one of the most fundamental aspects of human interaction. And it's already given birth to other cryptocurrencies, such as Litecoin, Dogecoin and others. That's why in the grand scheme of things, identifying its creator is important -- but not pivotal. Besides, the Bitcoin system is now run by computer developers who donate their time. "We all agree that the Satoshi Nakamoto was a brilliant designer," said Englund. "However, Bitcoin's inherent [decentralized] design makes knowing who Satoshi Nakamoto is a moot point because over time, the people who use the protocol and contribute to the code become "Satoshis" themselves."